At Del Sol Property Inspections, we know homes. Not only do we inspect homes, we build them from the ground up. We also build small commercial buildings. And we’re happy to tackle your remodeling project or addition, bringing our experience and team to the job. 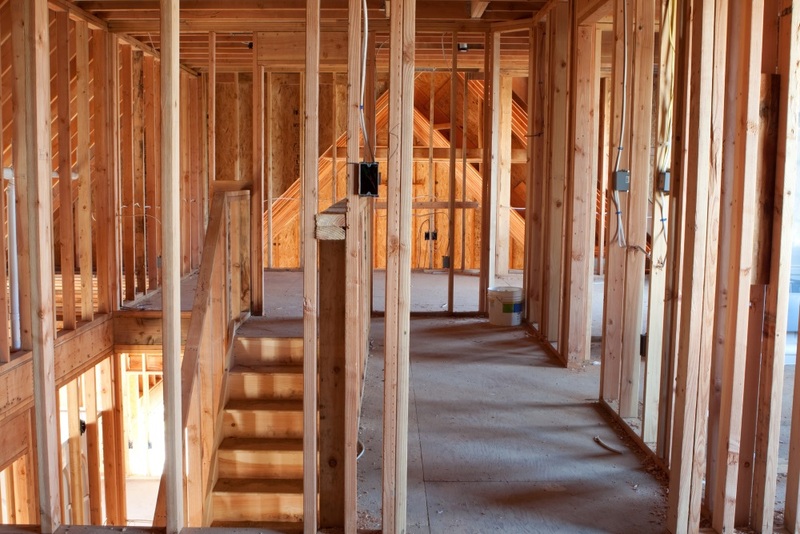 As a General Contractor, Del Sol Property Inspections organizes all necessary workers for a construction job. We know the right subcontractors to bring your project to life. We also provide materials, obtain the necessary permits, schedule inspections, comply with all building codes, and see the project through to completion. If you’re unsure of the next step in your project, be sure to contact us. Our General Contractor, Roberto Chavez, holds Arizona General Contractor license ROC #322430. At Del Sol Property Inspections, we have active BOND Insurance and additional General Liability on the General Contractor Services. You can entrust us with your project. When Del Sol Property is not building or remodeling homes, we are busy inspecting homes and small commercial buildings. We have a special understanding about attention to details. Contact us today for more information on our General Contracting services!